If you're a new driver and passed within the last 12 months then this will be the course for you. 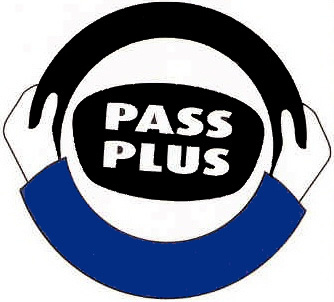 Pass Plus is perfect for those who have passed their test and want to take their skills to the next level. The course will not only give you extra skills but will also earn you a good discount on your insurance. This is essential these days, especially for any young person looking to reduce insurance costs in buying a car. Once you've gotten your full driving licence, contact your instructor to book the Pass Plus course. There are 6 specifically designed training sessions that will sharpen your driving skills in different conditions. At the start of the course, your instructor will give you a copy of the 'Pass Plus Pupil's Guide'. This will have all the details of the different parts of the Pass Plus course. All progress is carefully monitored throughout the course. We provide all drivers with a record of their driving development, so you can keep track of your own progress. You instructor will also be recording your progress and will complete a training report form when you reach the required standard in each module. 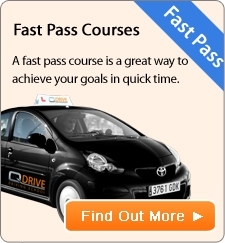 Once you've successfully passed each module, your instructor will send for the Pass Plus certificate to claim your discount on your car insurance policy. Young drivers have often found it more difficult to find cheaper car insurance and this is where Pass Plus course will help you. Some insurers look very favourably on drivers with a Pass Plus certificate and it can make a significant difference to an insurance premium. Cheaper car insurance discounts are not the only reason new drivers should consider the Pass Plus course. Statistics show that one in five new drivers has a crash within six months of passing their test. * Whether it's yourself or your parents paying for the course, Pass Plus is well worth the cost of your safety.